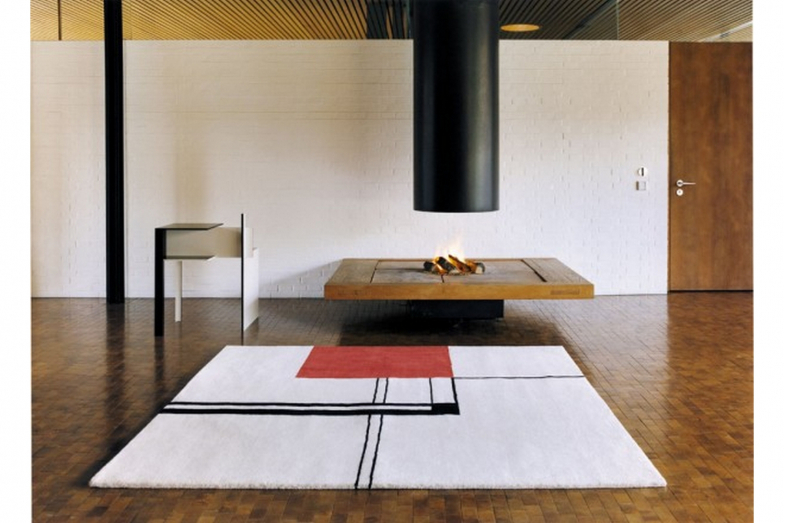 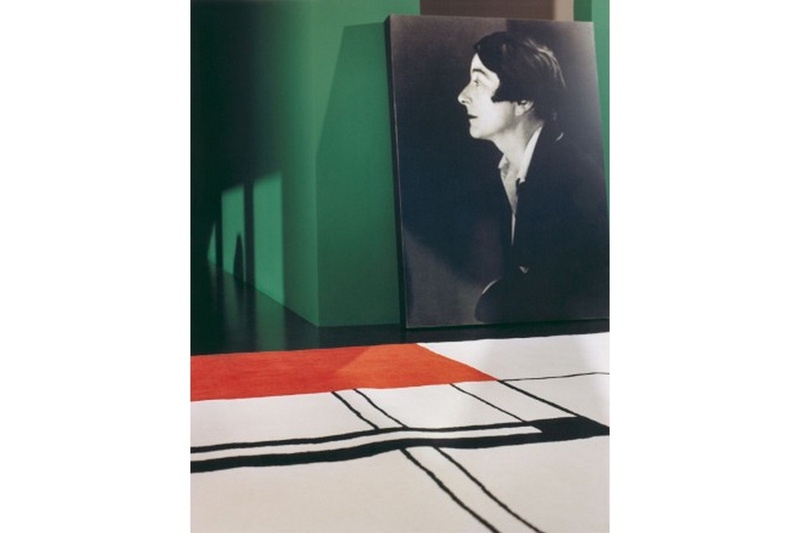 Eileen Gray created not only some of the most important furniture classics of the 20th century but also had her own studio where rugs were produced according to her designs. 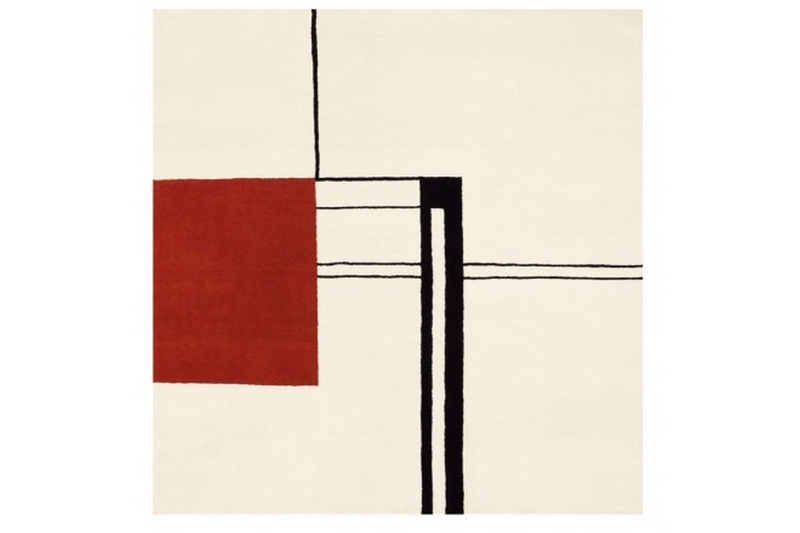 Some of her most beautiful patterns are now again available as re-editions: masterpieces of abstract textile art of 100 % pure new wool, natural vegetable dye, hand-woven and processed to the highest quality with a density of 80 knots per square inch. 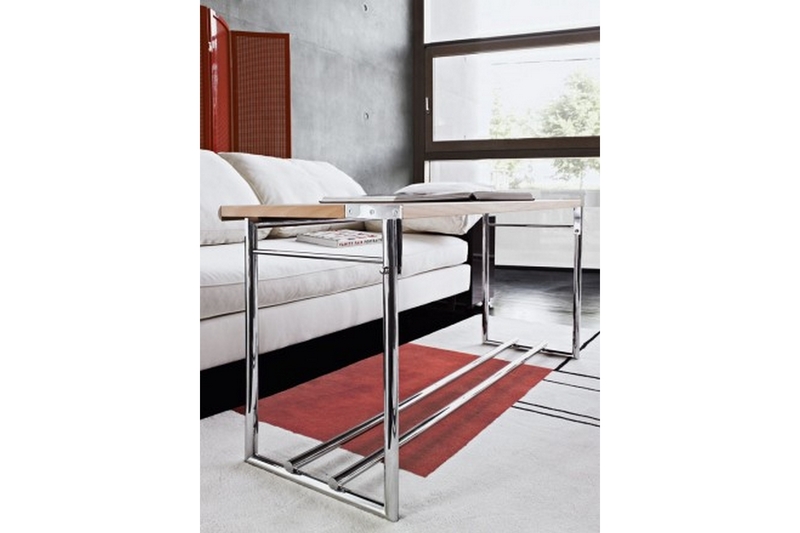 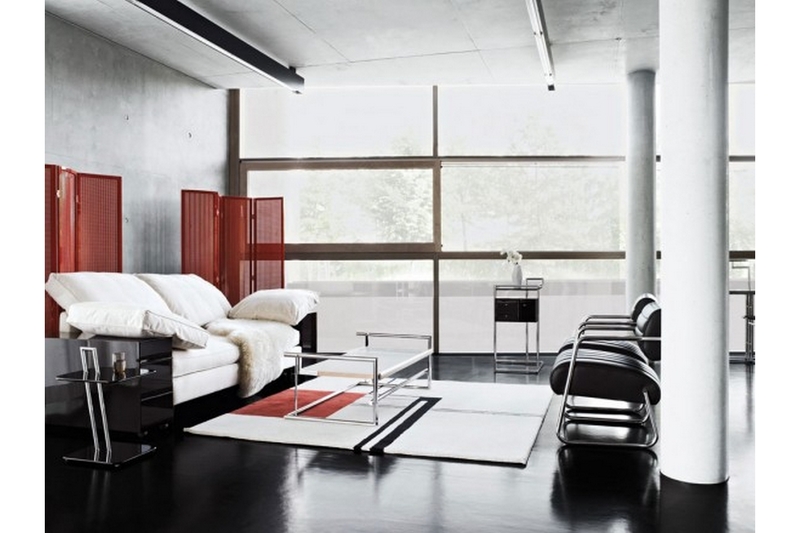 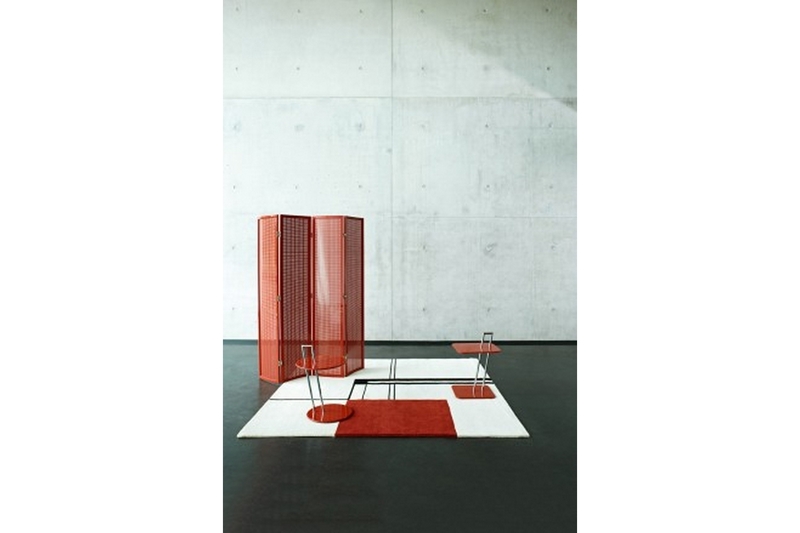 Wendingen is a tribute to the Dutch architectural journal that made Eileen Gray famous.